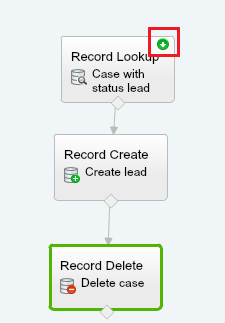 Visual workflow is a powerful feature provided by Salesforce to minimize the code in your organization. By using it you can create, update, delete records everything just drags and drop. After Spring’14 release a new workflow action called a Flow tTrigger, by using it you can launch Flow when the workflow rule criteria are met. 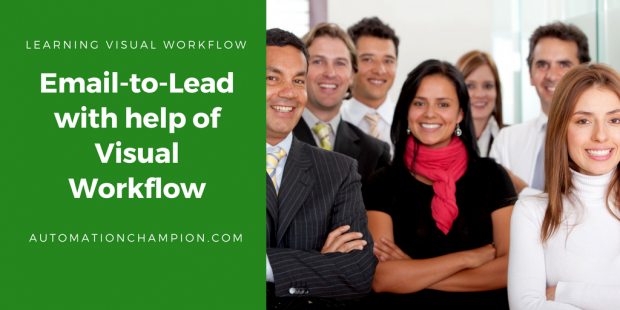 Every lead is very important for any organization. 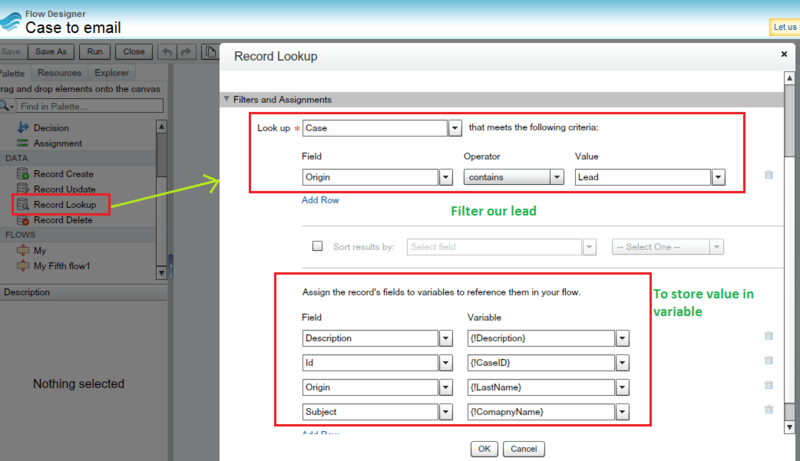 A user can create the lead in Salesforce by using user interface, web-to-lead or through data loader. 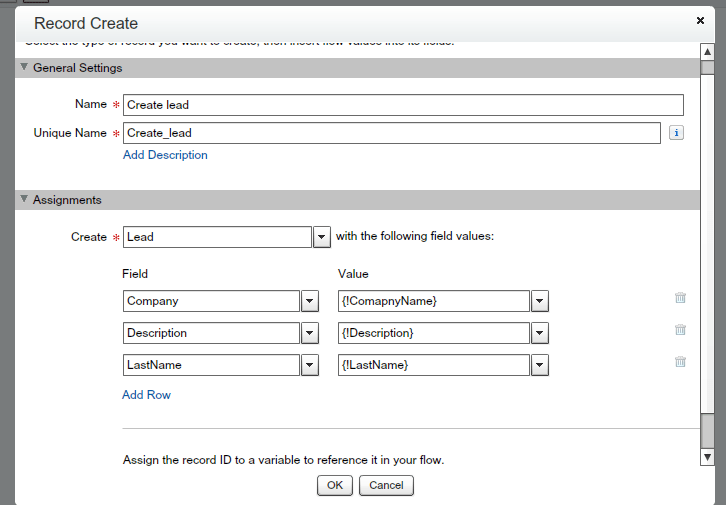 Users in Universal container want to create lead through email, like whenever user send an email to Salesforce they want to create a lead in Salesforce like email-to-case. Finally, it will look like below screenshot, click on the icon that mark in red to set as a start point. Save this flow and close it. 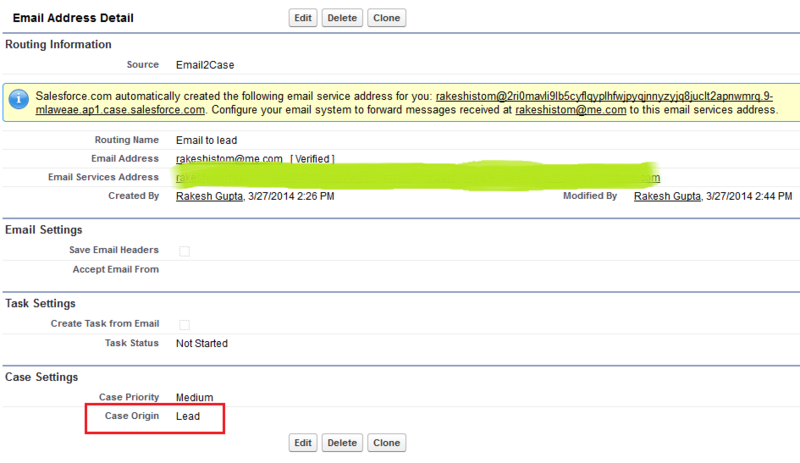 It will create a Case in Salesforce, For time being click on the button to create a lead and delete this case. Note: – This is just my though and I did something. Please share your views on it. You can remove button and write a workflow with the condition then it will fire flow action when Case-Origin equals Lead. You can do all this after Spring’14 release, your administrator has to request to Salesforce to enable feature fire flow from workflow rule. I have created a flow and a process builder. Every thing works fine till the time I am not deleting the case record. The moment I try to delete the case record ,nothing works. Thank you for your tutorial its very helpful. How can we automate the process without creating an custom button. 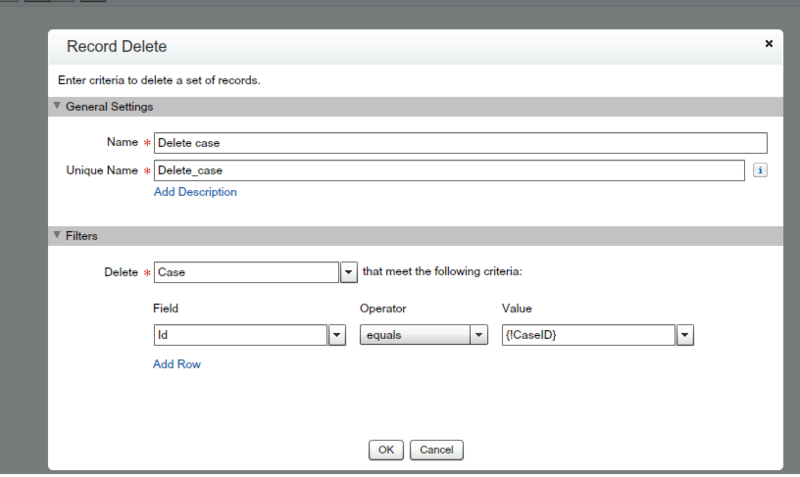 I have a doubt, how can i pass the id of the case to the flow from workflow rule so that the flow will get executed for that particular case only?